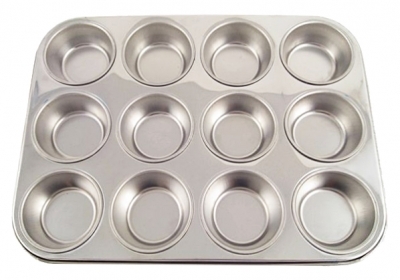 Bake your favorite brownies in this quality, stainless steel square cake pan. 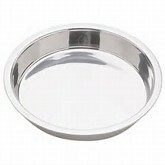 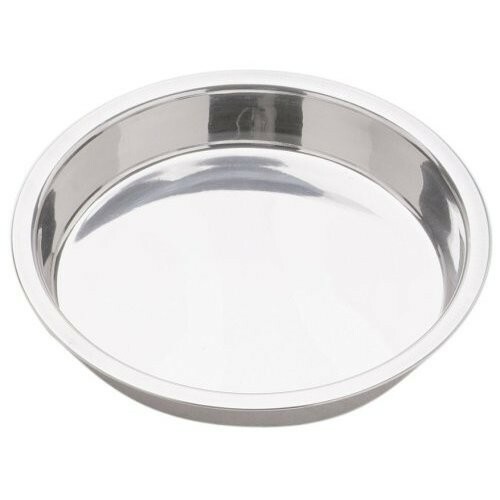 Bake up favorite healthy cakes for that special occasion in this round stainless steel cake pan. 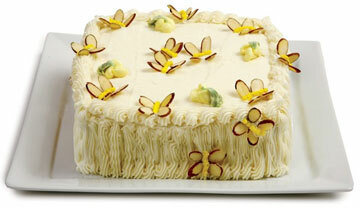 Or order two for a double layer organic strawberry short cake.